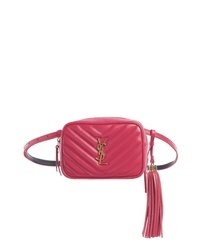 Saint Laurent Lou Quilted Leather Belt Bag With Tassel $950 Free US shipping AND returns! 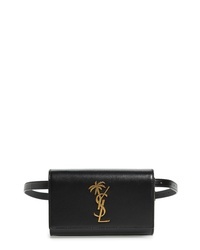 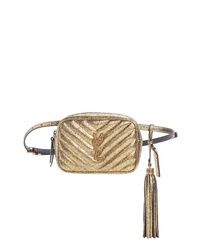 Saint Laurent Lou Lou Metallic Leather Belt Bag With Tassel $1,100 Free US shipping AND returns! 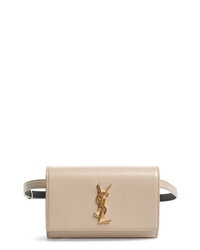 Saint Laurent Kate Lame Lambskin Leather Belt Bag $1,190 Free US shipping AND returns! 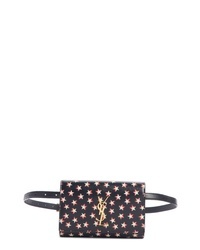 Saint Laurent Kate Star Print Calfskin Leather Belt Bag $1,190 Free US shipping AND returns! 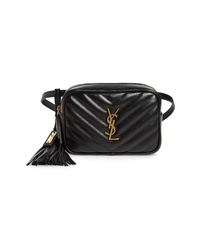 Saint Laurent Kate Leather Belt Bag $1,190 Free US shipping AND returns! 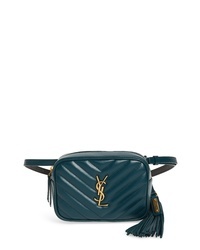 Saint Laurent Kate Patent Leather Belt Bag $1,100 Free US shipping AND returns! 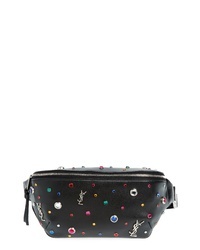 Saint Laurent Monogram Studded Leather Belt Bag $1,650 Free US shipping AND returns! 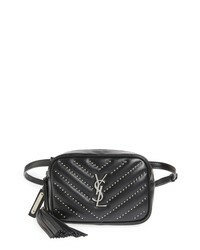 Saint Laurent Studded Quilted Micro Belt Bag $1,150 Free US shipping AND returns! 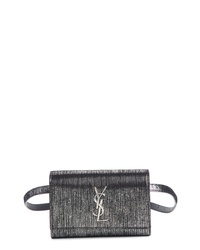 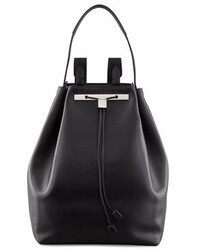 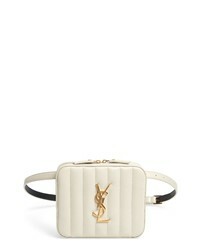 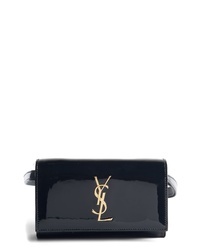 Saint Laurent Vicky Lambskin Leather Belt Bag $1,250 Free US shipping AND returns!